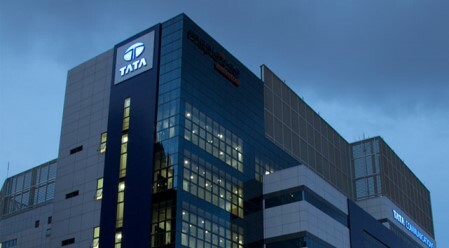 NEW DELHI: Tata Communications said that it has expanded its IZO cloud enablement platform with the launch of IZO Cloud Storage, a scalable storage service portfolio. The company said that the IZO Cloud Storage is designed to address enterprises’ complex storage demands, as the volume of unstructured data – such as videos, social media posts, images, emails and customer details – is set to constitute 80% of the 125 Exabytes of data generated by organisations in 2017. IZO Cloud Storage offers businesses unlimited storage capacity in Tata Communications’ owned and associated data centres in India, Singapore, Hong Kong and the UK, and enables the end-to-end management of data over the company’s global network. The new storage service portfolio aims to support enterprises’ hybrid cloud adoption by combining network connectivity, cloud storage and data security. “This eliminates the cost and complexity of working with a multitude of different storage software providers, network vendors and systems integrators, making the once difficult task of managing multiple storage environments – be it long-term data retention or high performance storage – much simpler,” the company said in a statement. “As data volumes continue to skyrocket while data retention and sovereignty regulations across industries tighten, companies today face three major challenges: cost, complexity and security. Expanding our IZO platform with cloud storage capabilities is part of our mission to provide CIOs with the ability to manage every aspect of their cloud infrastructure as one,” said Genius Wong, President of Global Network, Cloud and Data Centre Services at Tata Communications.